This lightweight (9 LBS.) 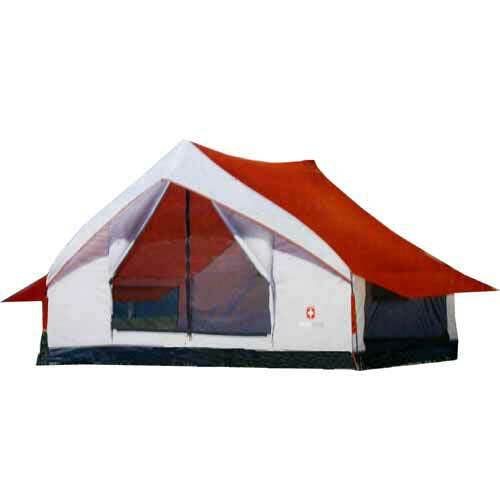 tent is designed for backpacking adventures. Base Size: 9 ft. x 8 ft.